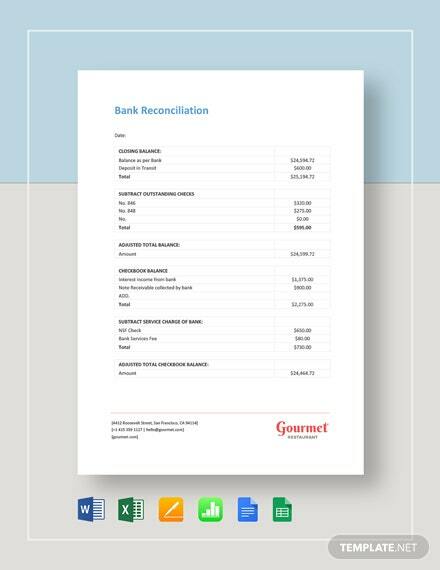 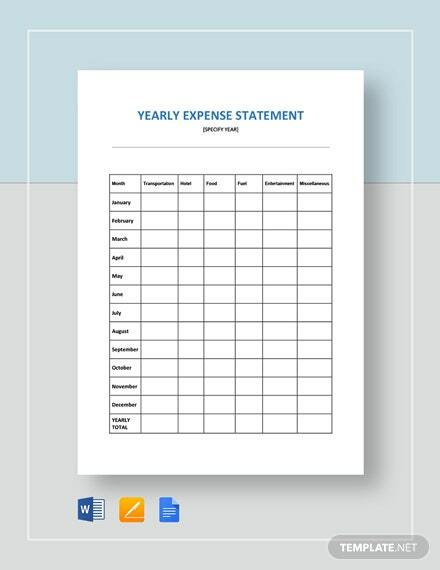 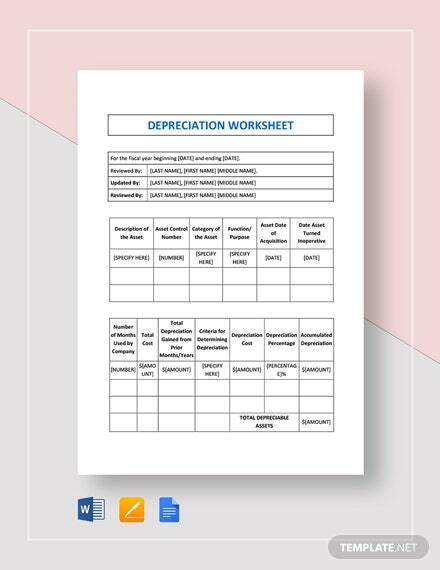 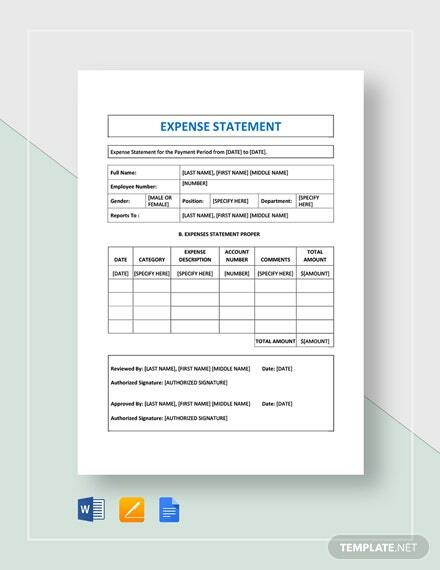 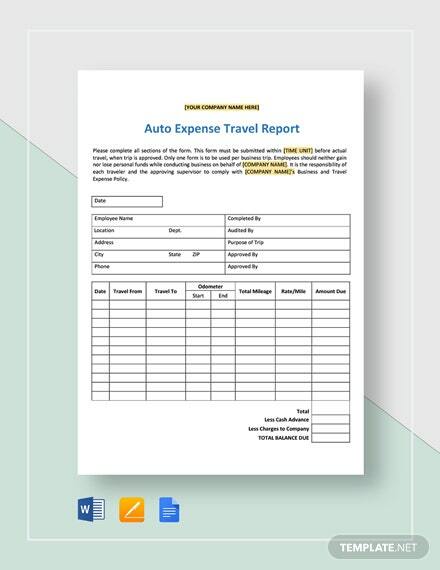 Do you require an expense statement for your company’s use? 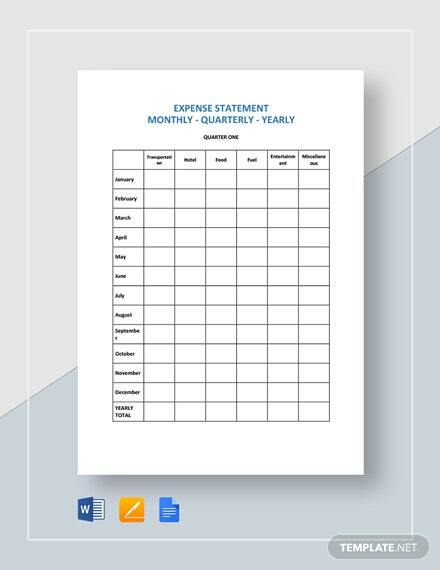 If so, our Expense Statement Template should be more than enough to satisfy your need. 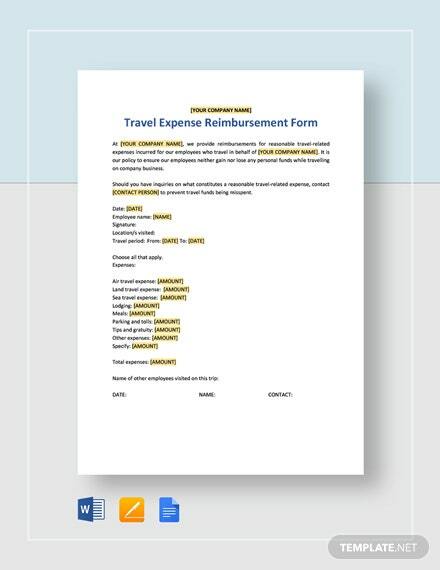 In getting this, you will have a way +More for your employees to be able to itemize any expenses should they have a need to request any form of reimbursement from you. 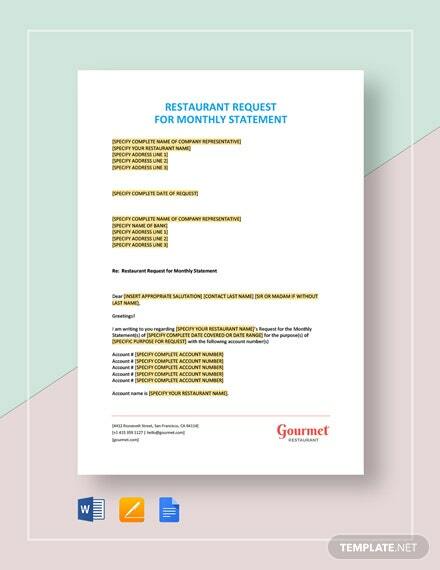 Take full advantage of its high level of customization and make whatever edits that you deem necessary to it. 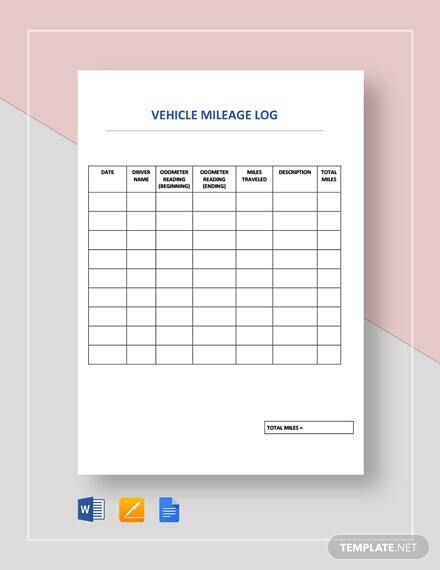 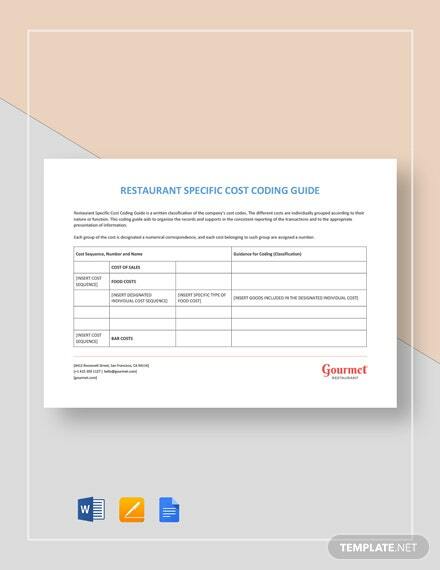 The file’s professionally-designed format and suggestive content also allows you to save time and effort in designing one on your own from scratch. 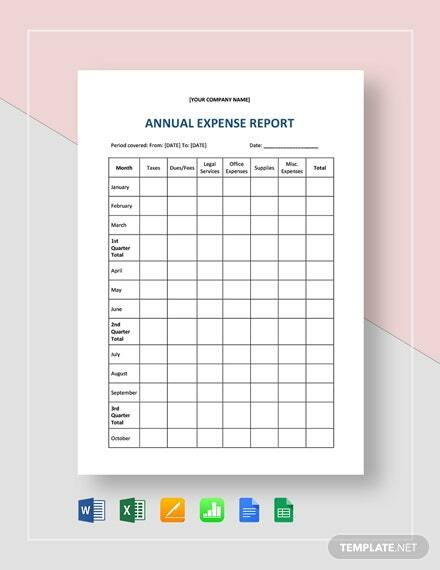 Don’t waste any more time and download this now!